Shenzhen Audencia Business School (SABS) is an Audencia campus in Shenzhen, China, supported by Shenzhen University (SZU). SABS is a gathering place for select postgraduate students, accomplished professionals, experienced executives and internationally renowned professors, researchers and industry experts. These international leaders in business and management help bring about new responsible business practices through research and academic programmes in the heart of Shenzhen – China’s Silicon Valley. 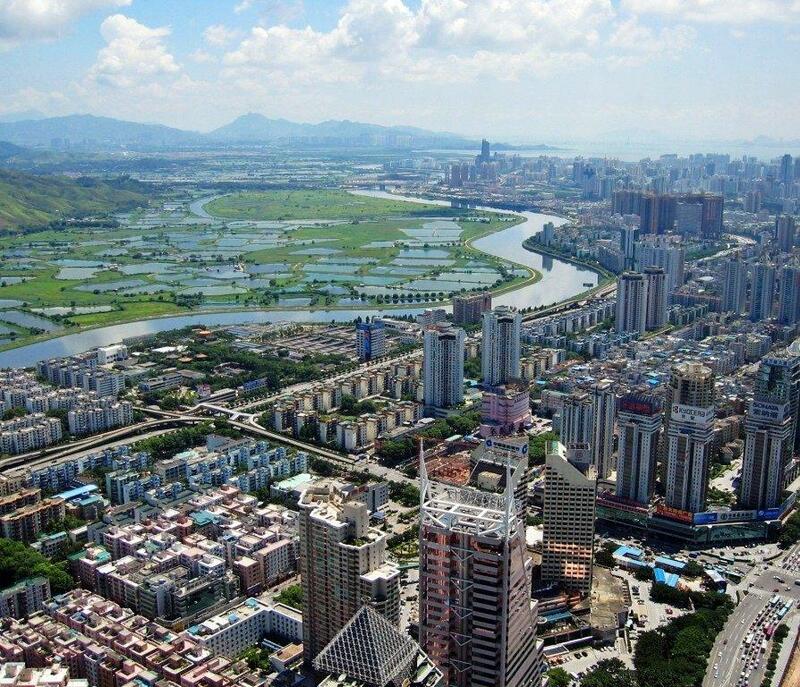 This innovative city was the country’s first Special Economic Zone, and it has maintained the fastest economic growth in China for roughly 20 years. SABS is located on the Houhai campus of SZU near the picturesque coastline of the Houhai Bay. The Houhai campus is 1.34 square kilometres and includes rolling hills covered with lychee trees and flowers, two lakes, a forest, an abundance of green space and works of art.